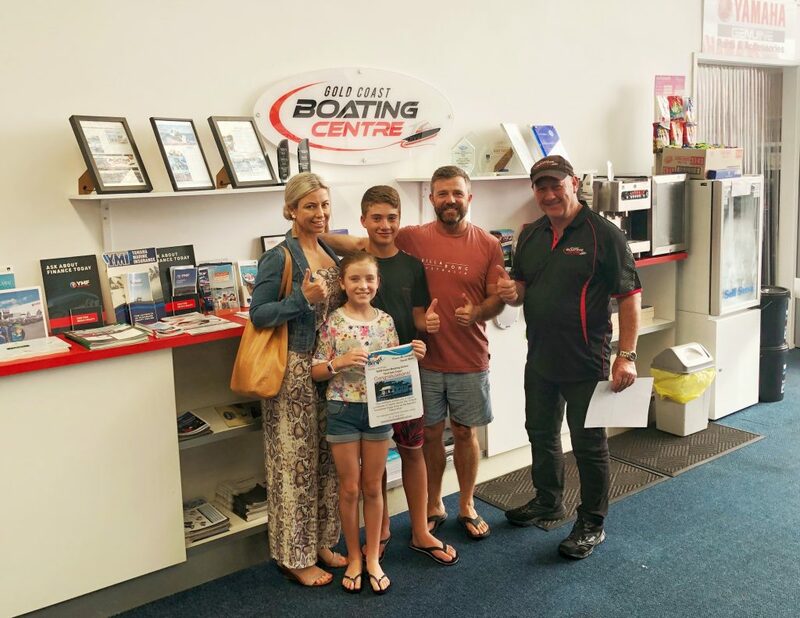 Brian, his wife Renee, and children Taj and Holly, were all very excited about being the winners of our Houseboat Holiday with Berger Houseboats on the Tweed River. The prize was drawn after our BOAT SALE EXPO last week. Brian said he and the family were looking forward to the Houseboat Holiday and will also take his own boat he recently purchased from his mate, to do some fishing and wakeboarding and will invite some friends along to share the 12 berth Image Anne. Enjoy guys!